Take Magazine: the new magazine filled with in-depth stories of people in New England who are making culture happen in the fields of visual art, music, design, literature, dance, food, fashion, and theatre. I've been very much enjoying my first issue and looking forward to checking my mail for the rest of the year. This week I'm featuring an article by local playwright Eric Henry Sanders about the Edinburgh Fringe Festival and the many New Englanders theatre artists who were involved. You can check out their online edition here or subscribe! From the article: I left for Edinburgh, Scotland earlier this month on a mission to find and report on as many New England theater artists as possible during my three-day tour of the Festival Fringe. For those who don’t know, the Edinburgh Festival Fringe is a month-long festival that makes Edinburgh the cultural center of the universe during that period. Surely a few New Englanders must be involved? Social media revealed almost nothing before I left; I would have to wing it. It took eight years of correspondence before T.W. Higginson arrived in Amherst to meet his elusive advisee, Emily Dickinson. Before You Became Improbable reimagines the day of that meeting, offering audience members an encounter with her words and poems in a remarkably personal theatrical experience. 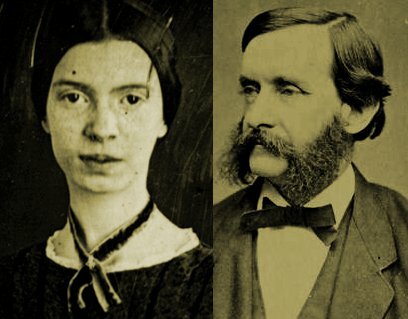 This immersive journey returns to the Emily Dickinson Museum in September after a sold-out 2014 run. BYBI is written and directed by Amherst Regional High School Performing Arts Department Head John Bechtold and produced by Wendy Kohler and the Emily Dickinson Museum. Designed as an experience for two people at a time, audience participants should come prepared with comfortable shoes, the willingness to walk for much of the show, and a venturesome spirit. One or two participants depart every four minutes between 6:30 p.m. and 8 p.m. at the Emily Dickinson Museum, located at 280 Main Street in downtown Amherst. Reservations are required; please check out the event web site to make one. Streetcar not only one the Pulitzer Prize for Drama 1948, but more than any other play ushered in a new dramatic naturalism to the stage. "The Method", as it became known, woudl revolutionize American Theater forever. Blanche DuBois, fragile and penniless and having lost the family home, once a large plantation, to creditors, finds herself in the French Quarter of New Orleans and under the roof of her sister, Stella, and her husband, Stanley Kowalski. She finds Stanley "common" but strikes up a relationship with Mitch, one of his poker buddies, until old truths are forced into the open. A Streetcar Named Desire is our first Tennessee Williams production at the Majestic — you won't want to miss it! More information at tickets available online or call (413) 747-7797. 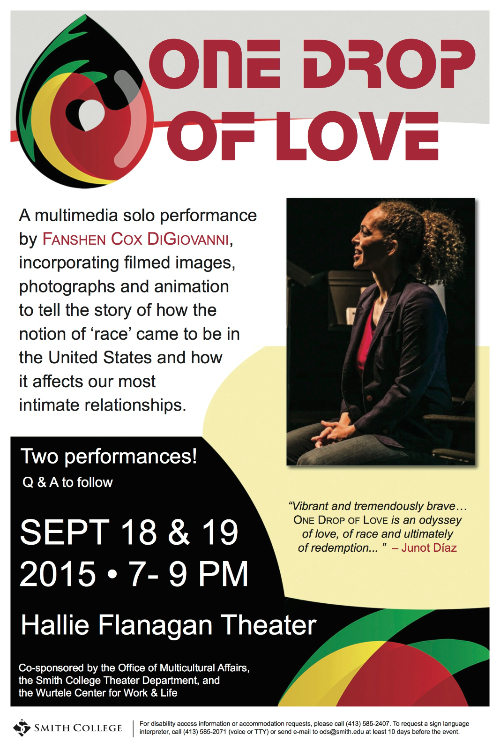 A multimedia solo performance by Fanshen Cox DiGiovanni, incorporating filmed images, photographs and animation to tell the story of how the notion of ‘race’ came to be in the United States and how it affects our most intimate relationships. Q & A to follow. Free! Marine Sgt. Casey Johnson, a single mom, goes to war in Iraq where, in addition to experiencing the horrors of war, is sexually assaulted by a fellow Marine. Once home and in the grip of PTSD, she tries to survive while haunted by the past. More information and tickets available online. $20 General $18 Seniors, Students, veterans, active duty military. Box office fees will apply. Anzia Yezierska, born in a mud hut in Plinsk, Poland in 1885, emigrated to the Lower East Side as a child, and gained fame writing about the Jewish immigrant family. "Sweatshop Cinderella," Ellen Kaplan's new play, is a trenchant, often hilarious look at Yezierska's life and work. Staged reading featuring Sam Rush, Justin Cammy, Ellen Kaplan and Smith theatre students. September 25 (7:30), 26 (7:30), and 27 (2:30). 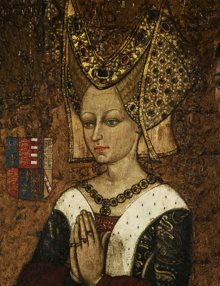 Margaret of Anjou, featured in an unparalled four Shakespearean plays, should, by rights, be the star of her own story. Real Live Theatre company members Toby Vera Bercovici and Daniel Morbyrne create a riveting drama, pulling text from nearly all of Shakespeare’s plays to create scenes from history and the imagination to flesh out the life of this extraordinary woman. “Queen Margaret" presents the most well-rounded, powerful, stereotype-defying, complex Shakespearean woman to ever tread the boards. This performance is a dynamic staged reading, and will serve as a preview to the fully staged production, which will be performed in Spring 2016. Come early and enjoy excellent food and drink in the beer garden; stay after for a thought-provoking talk back with the artists. Tickets are $10, available in advance or at the door. More information at and tickets online. Just ask a recent Sunday Improv Fun Time guest: "Had fun the other day when a bunch of us stepped to the plate to actually be on stage. Less scary than I had thought, but your team made it easy and fun!" Then in the second set, sit back, relax, and watch the SIFT House Team perform a longform improvised set inspired by you. LET US MAKE YOU FEEL LIKE A STAR! 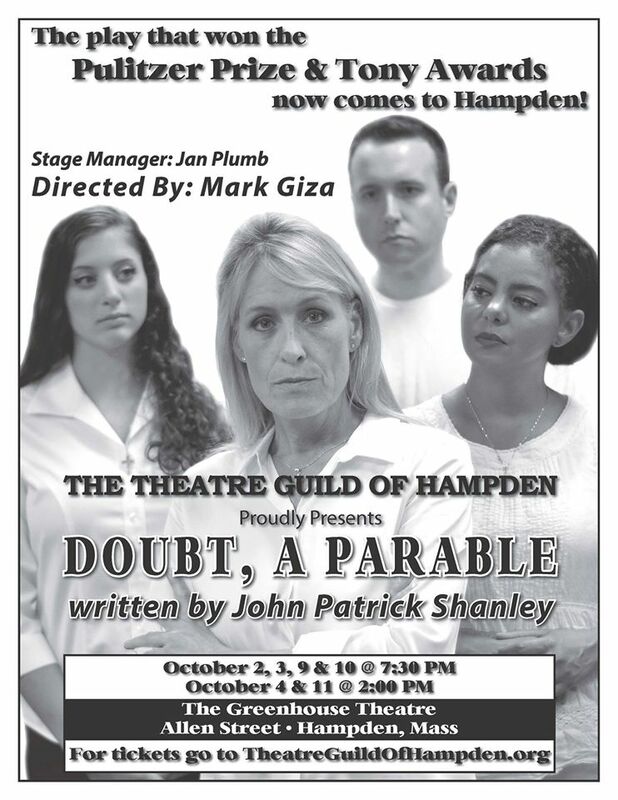 Set against the backdrop of a Bronx Catholic school in 1964, Doubt is the story of a strong-minded woman faced with a difficult decision. Should she voice concerns about one of her male colleagues…even if she’s not entirely certain of the truth? 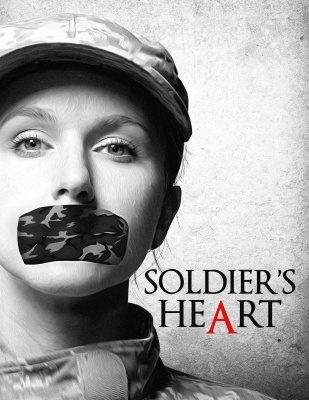 The acclaimed production of this new play, which won prolific writer John Patrick Shanley the Tony Award for Best Play, moved from its off-Broadway home at Manhattan Theatre Club to Broadway’s Walter Kerr Theatre. Ben Brantley of The New York Times raves that the show is, “sharp, subtle and superb.” There’s no doubt–this play is sure to be a hit and a must-see for any theater lover. Auditions are held in groups, begin on the hour, and last for 1 hour and 15 minutes. Callbacks will be held on Monday, September 21 from 6:00 pm - 9:00 pm at the Bangs Center. Performances are in January. Auditions are by appointment. To make an appointment call Amherst Leisure Services at 413-259-3065. Exact location TBA, we are working out the details. Check facebook or our website for specifics. We've met you in Amherst. We've met you in Northampton. It's time for round 3! Please help spread the word and add your company members and colleagues to the guest list on facebook. A casual night out of chatting and networking. Come grab a drink, say hello, talk up your latest project. We hope to see you there. September 30, 7-10 at the UMass Amherst Fine Arts Center. Halloween weekend, in partnership with The Emily Dickinson Museum. We are seeking actors to play Storytellers and a Spectre. The event will celebrate all things Gothic, but especially the house itself​ - ​the perfect space to explore the great and gripping ghost story. 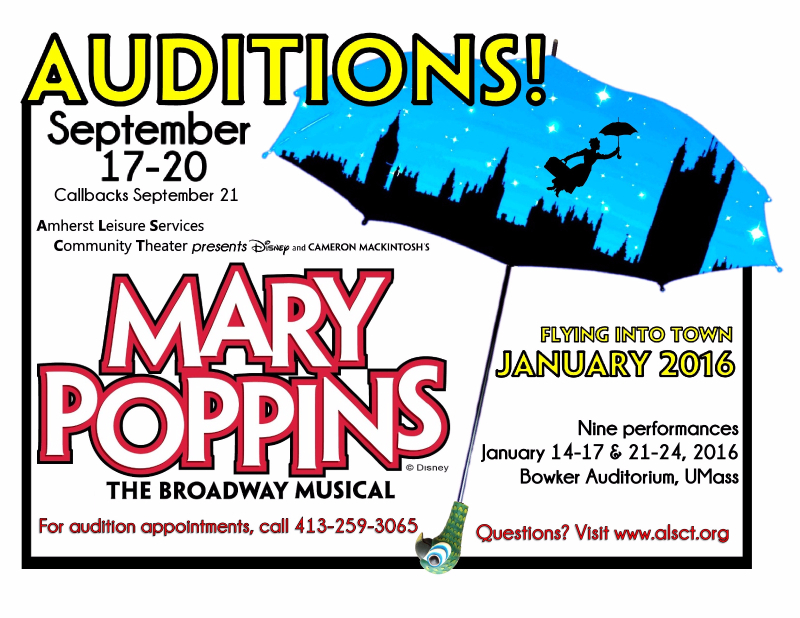 ​Auditions will take place on September 30th from 7-10pm at the UMass Amherst Fine Arts Center. We ask that actors send a headshot/resume and make an appointment via email. The event will take place twice nightly from October 28-Nov 1(Wednesday-Sunday). To learn more about TheatreTruck please visit the website. Acting is not about becoming a character, or even about being oneself on stage, but is, in fact, the art of becoming more fully present and open within each moment than one is able to be in ordinary life. Acting students will have the opportunity to perform in and receive coaching on a variety of exercises and scenes, working on, amongst other things, voice, presence, objectives, and authenticity. Excellent for both beginning, intermediate, and advanced practitioners of theatre, as well as for folks looking to deepen the connection between mind and body, self and other. Cost of class is $400. 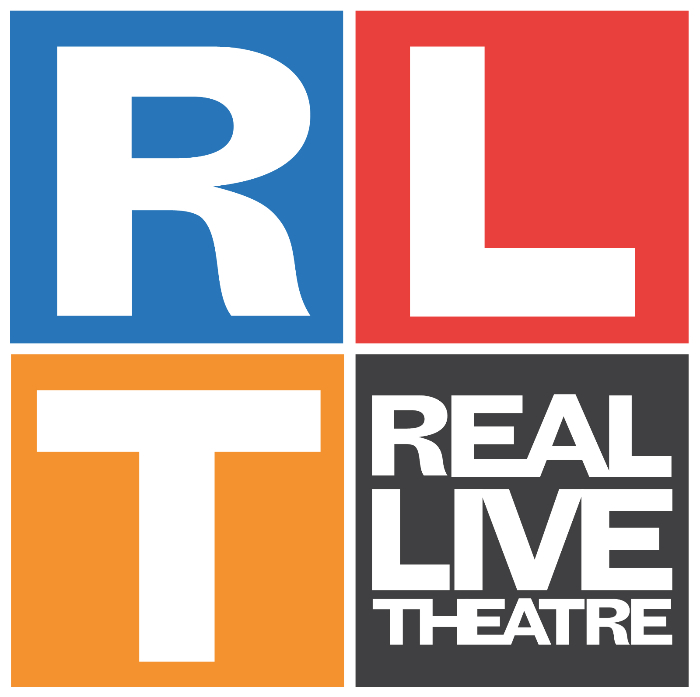 Email reallivetheatre@gmail.com for more info and to reserve a spot! I have been teaching theater to children since 1996. I co-created and organized the afterschool drama program at the Leeds Elementary School in Northampton. I also offer theater and anti-bullying workshops at elementary schools. I coach the NHS Improv Troupes FUNKTONLUST and direct the theater education company, Caught Off Guard at NHS. In addition to the theater work, I have been a clinical social worker for 30 years with a specialty in child/family concerns.